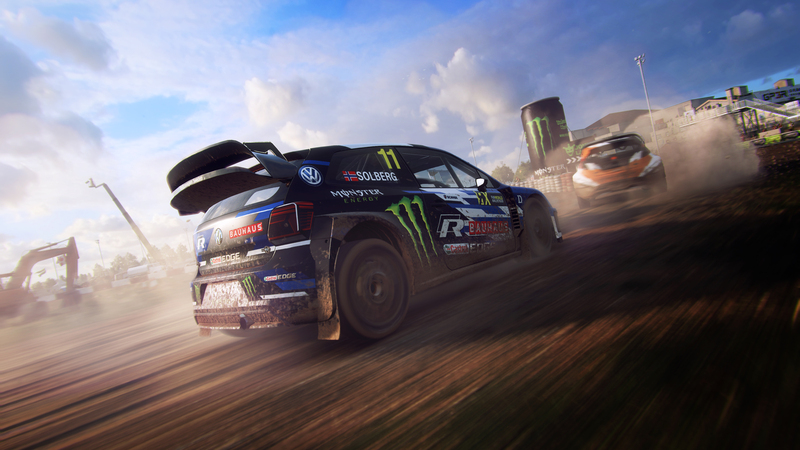 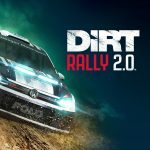 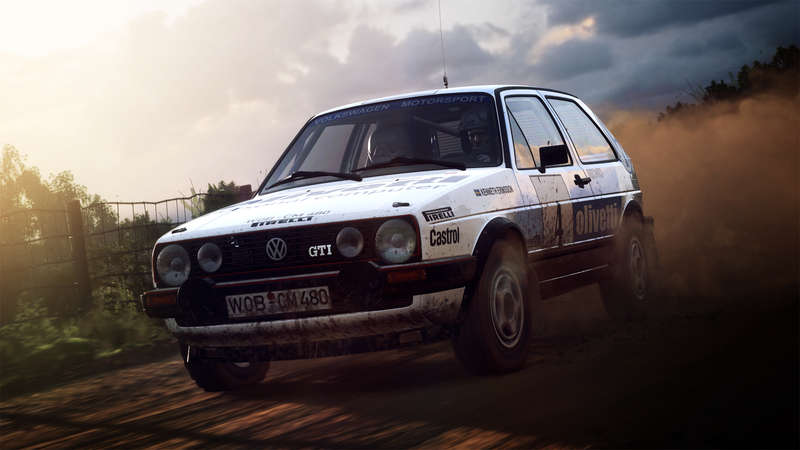 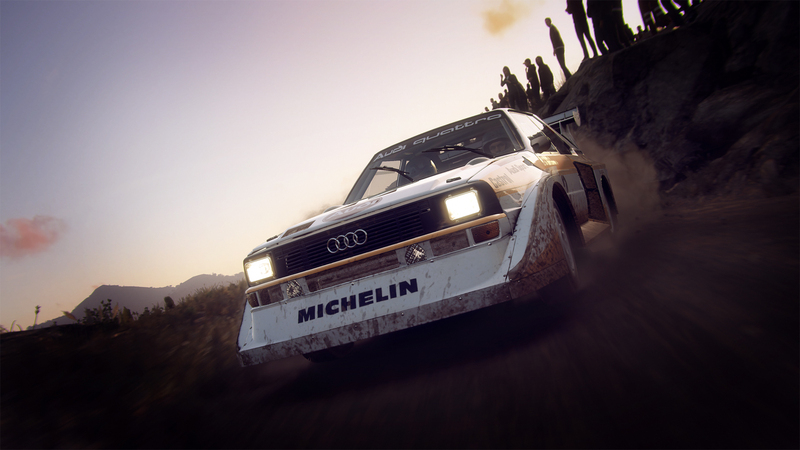 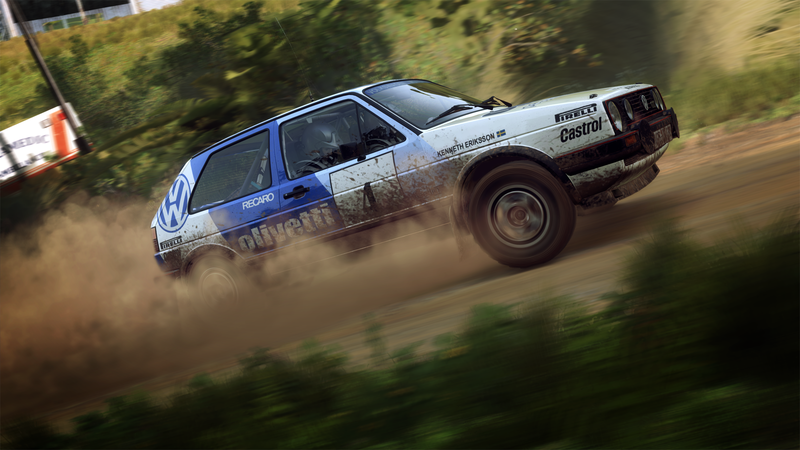 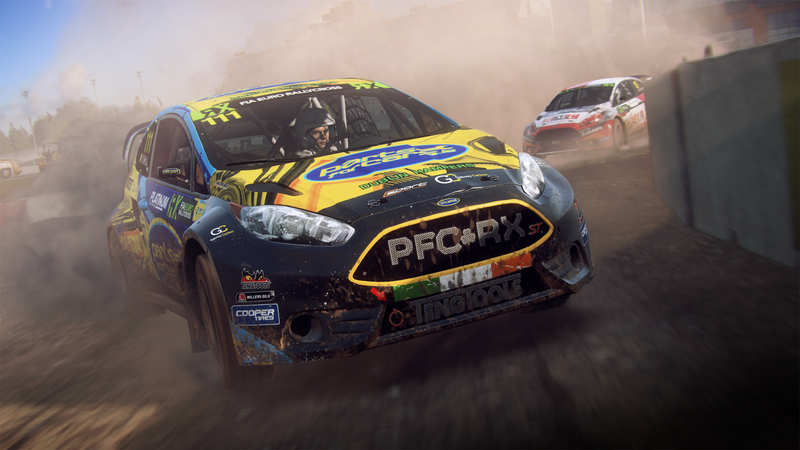 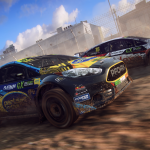 Codemasters announced DiRT Rally 2.0 earlier today, however, you’ll need to be patient as the game won’t launch until Tuesday, February 26, 2019 (across the PlayStation 4, Xbox One, and PC platforms). 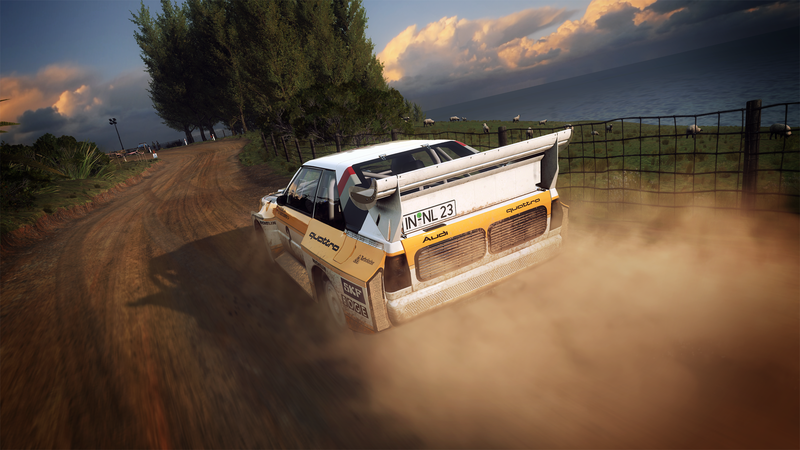 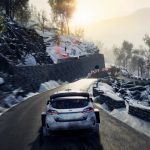 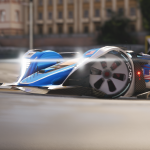 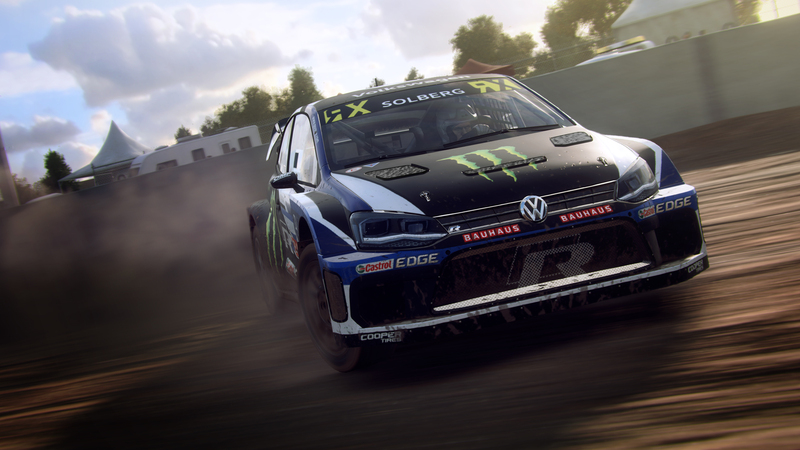 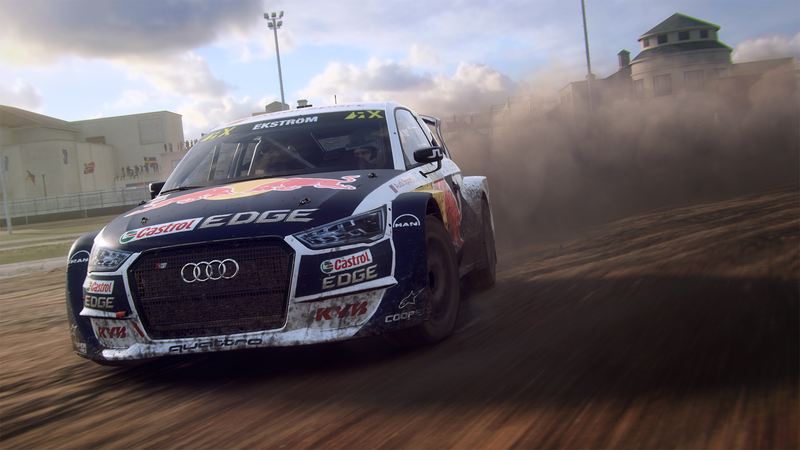 To make the wait even more excruciating, Codemasters has released their first batch of DiRT Rally 2.0 images which give us a tantalising glimpse of the rally locations of Argentina and New Zealand, along with the rallycross location of Circuit Trois-Rivières. 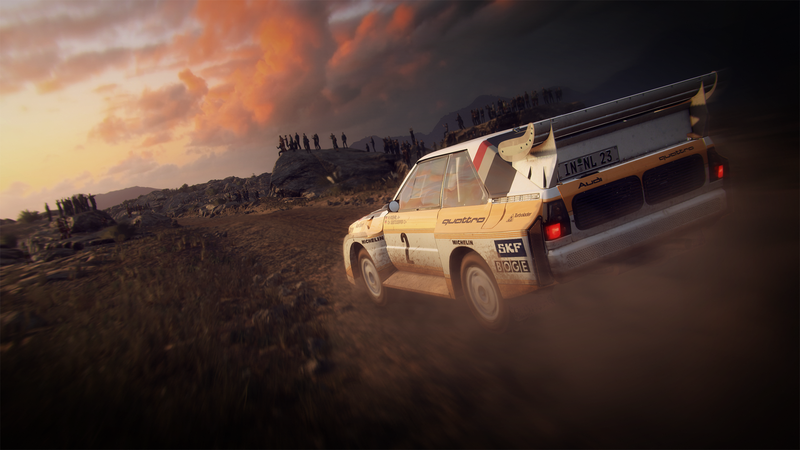 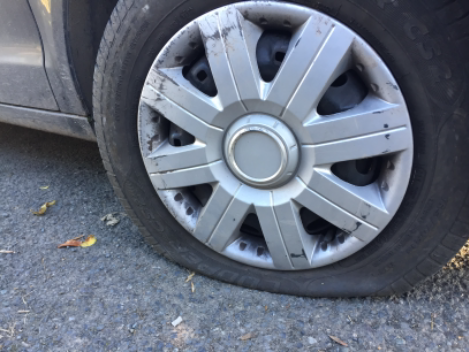 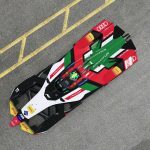 Take a look at the first images below. 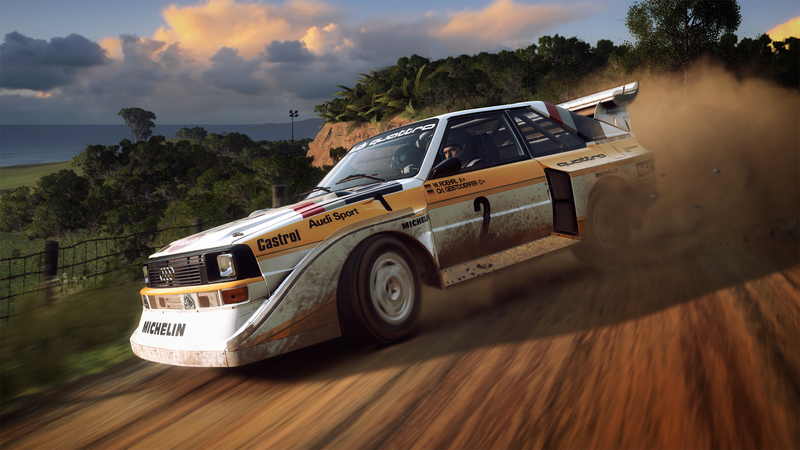 The pre-order bonuses and details on the Deluxe Edition have also been revealed so do take a look here for details. 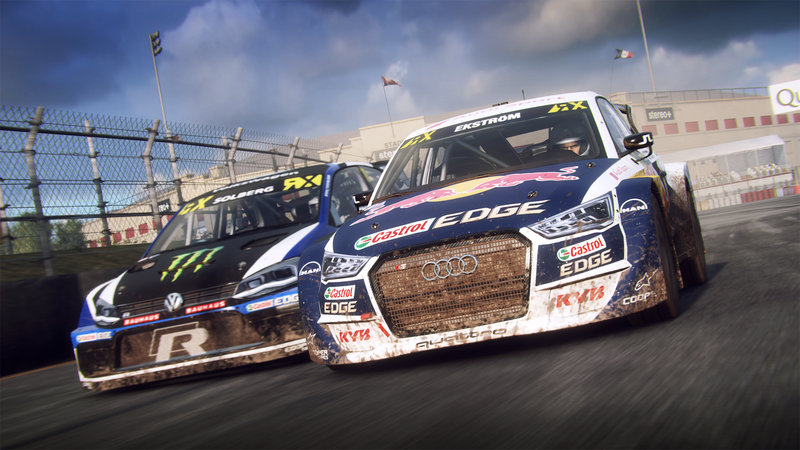 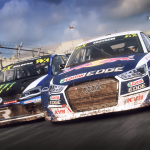 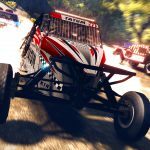 DiRT Rally 2.0 will feature six rally locations around the world, and the official game of the FIA World Rallycross will also feature cars from the 2018 rallycross season along with eight official rallycross circuits at launch. 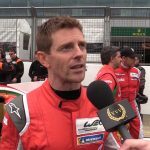 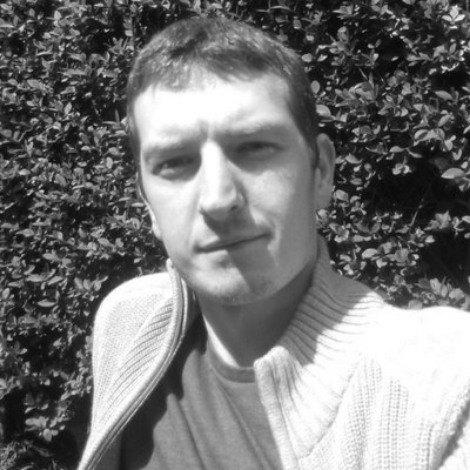 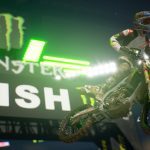 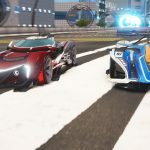 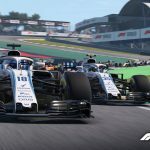 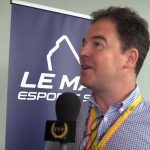 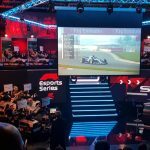 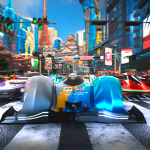 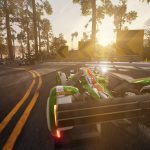 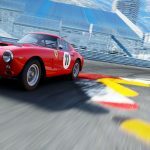 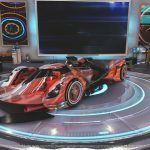 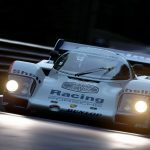 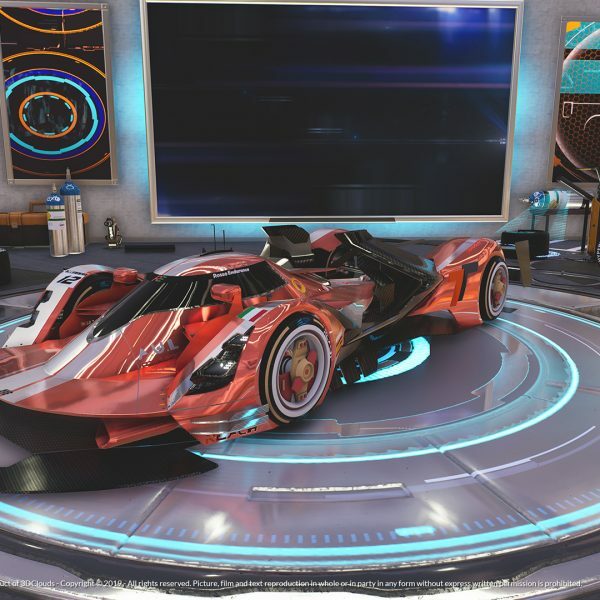 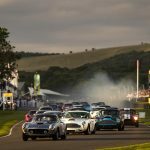 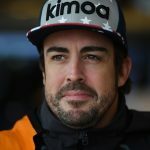 Details on the forthcoming “seasons” content will be shared soon by Codemasters. 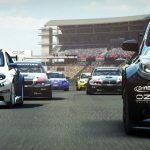 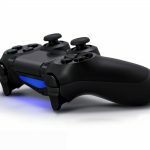 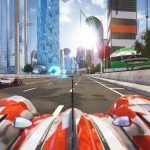 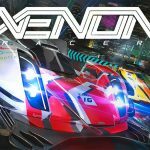 They’ve already confirmed no VR. 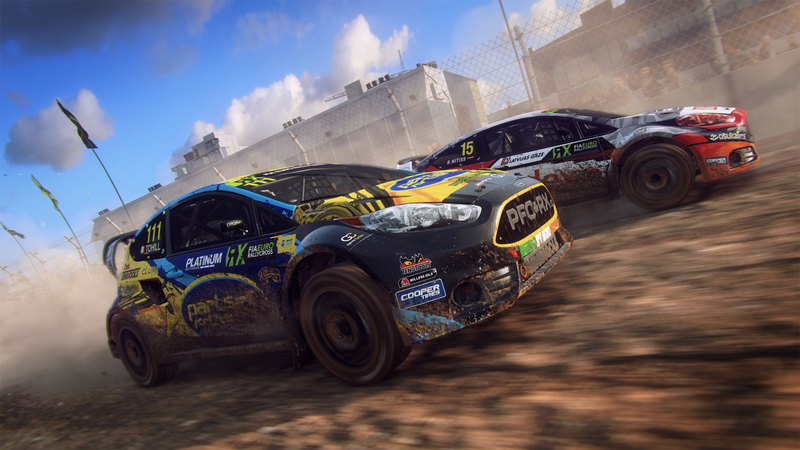 Please let’s hope this is as awesome as DiRT RALLY and not just a rehash of the disastrous Dirt 4.